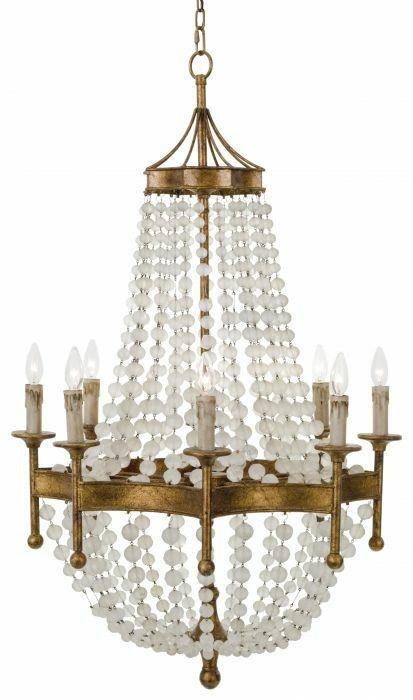 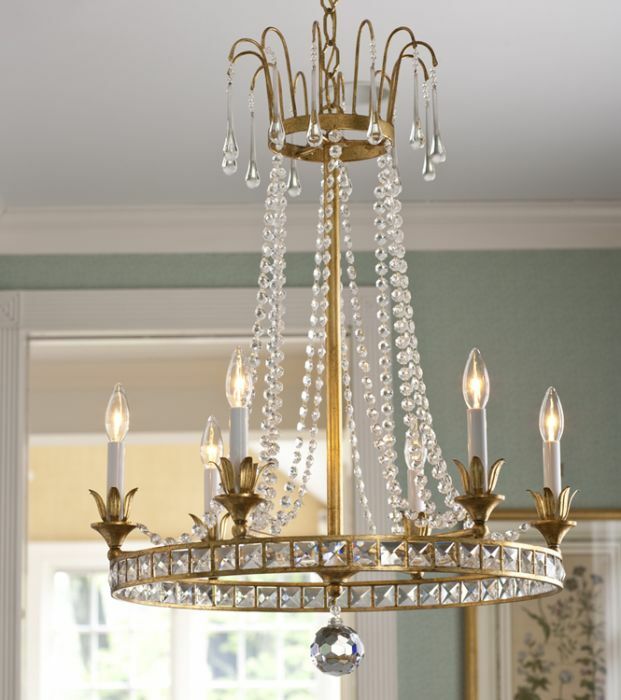 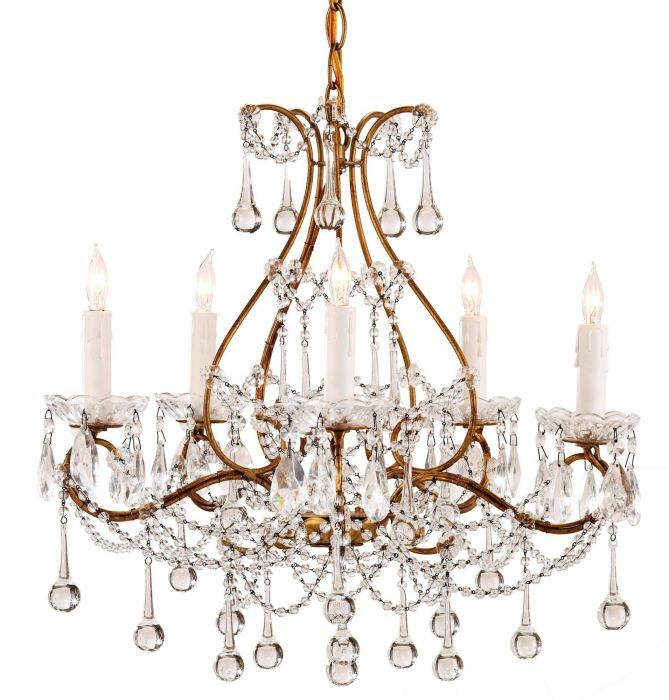 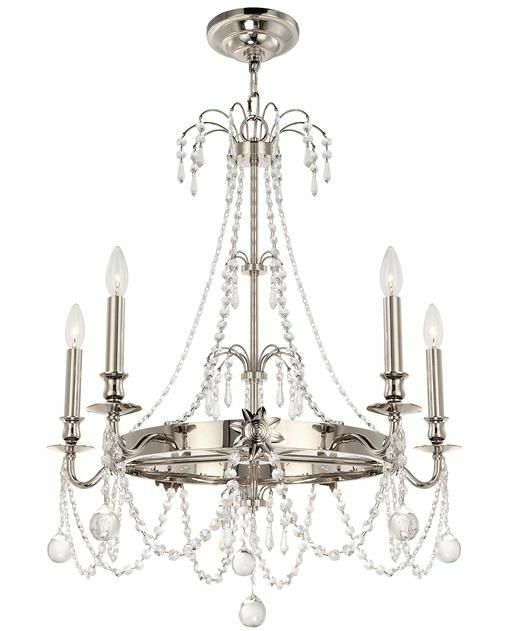 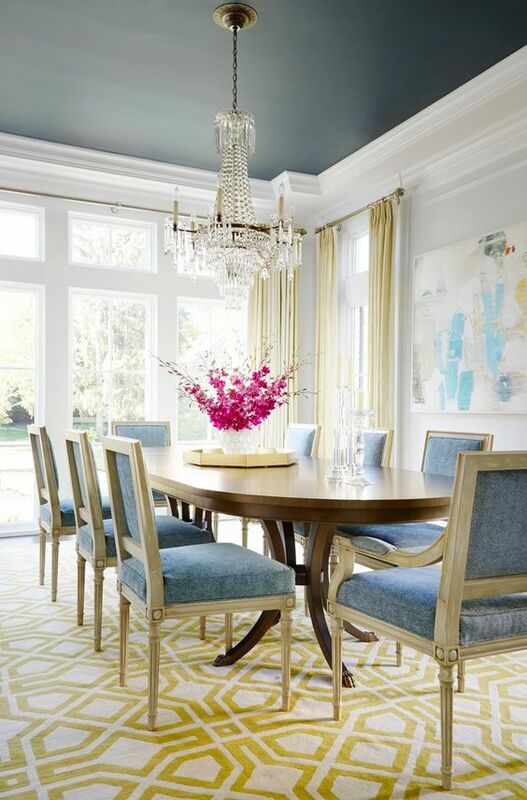 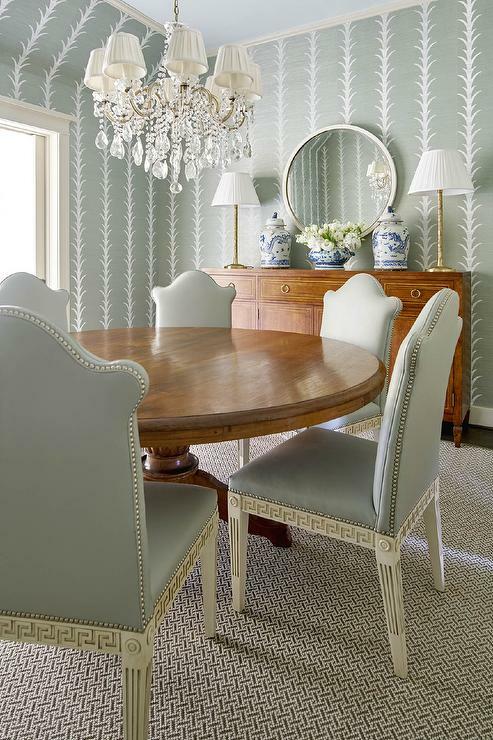 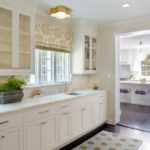 Crystal chandeliers are the perfect lighting fixture for traditional dining rooms. 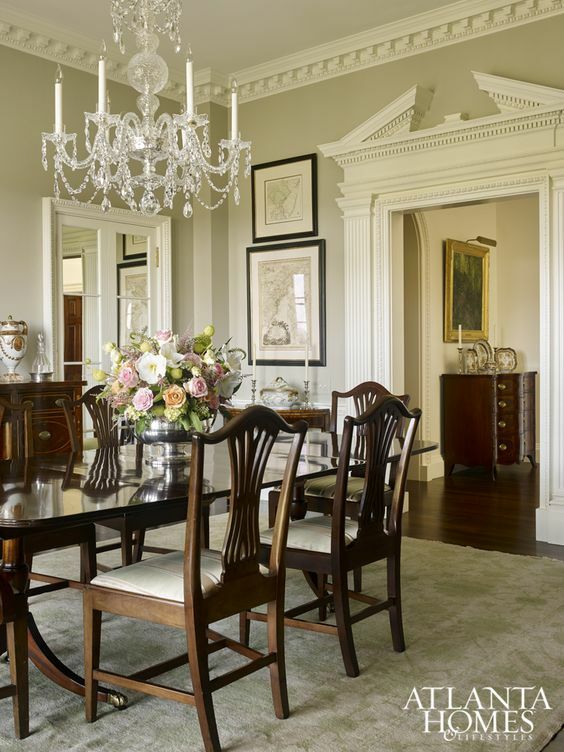 Sophisticated, elegant, and beautiful, their timeless style never fades. 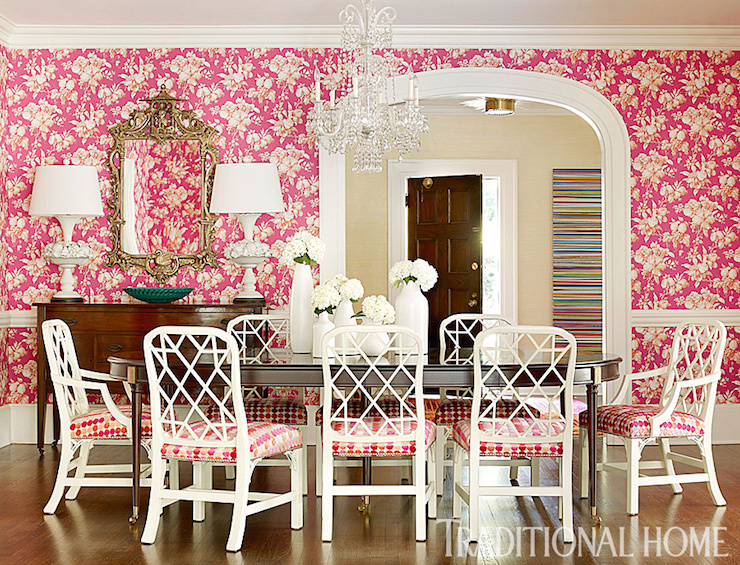 Sometimes it’s best to stick with the classics, and this is one design staple you can’t go wrong with. 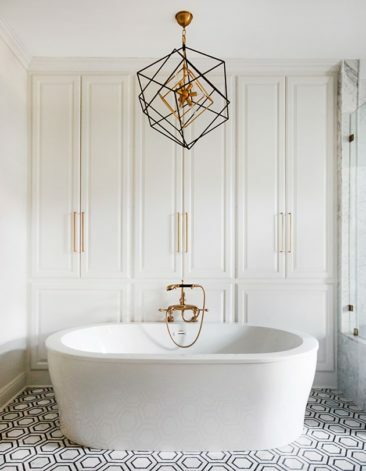 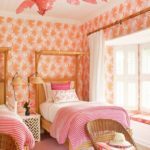 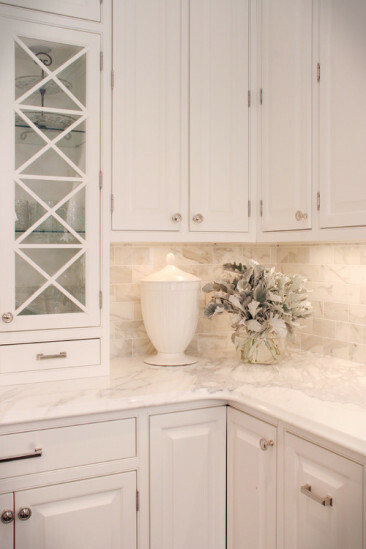 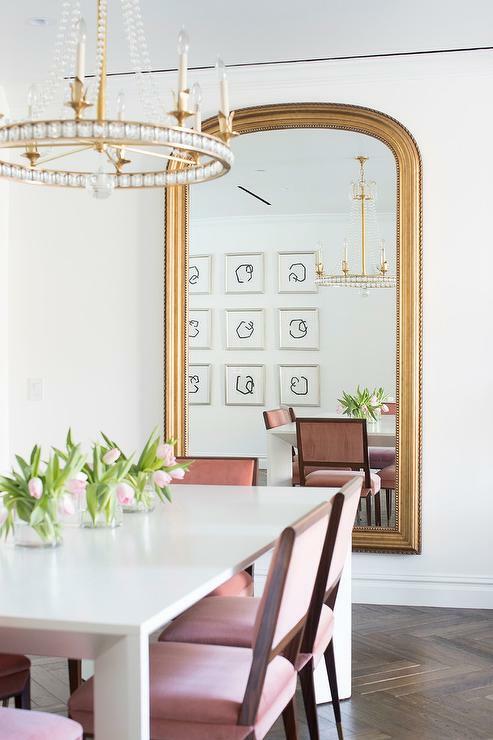 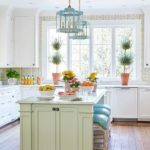 Below are some pretty spaces we love and some of our favorite crystal chandeliers from our sister site, The Well Appointed House. 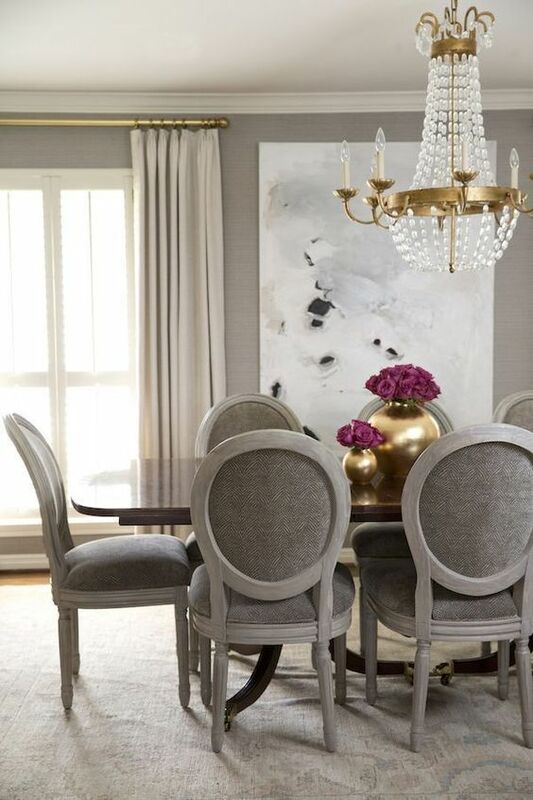 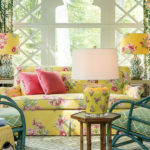 We hope they inspire you in your decorating endeavors! 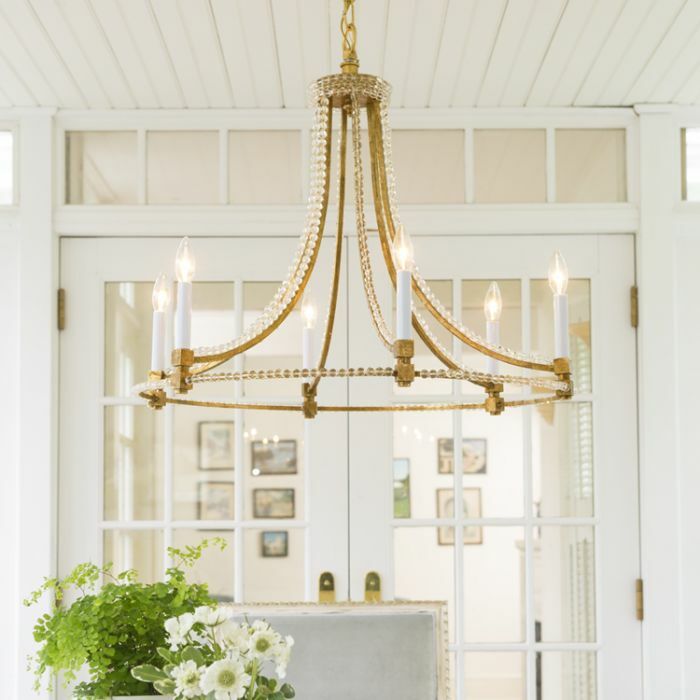 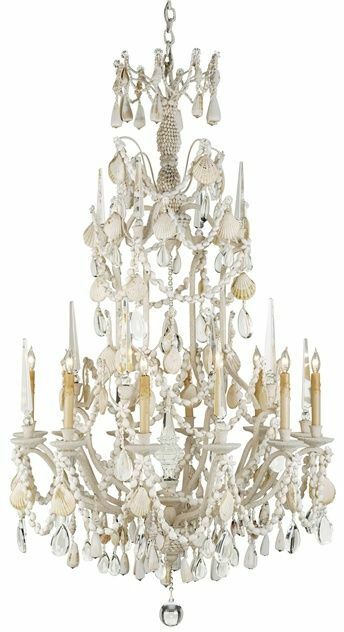 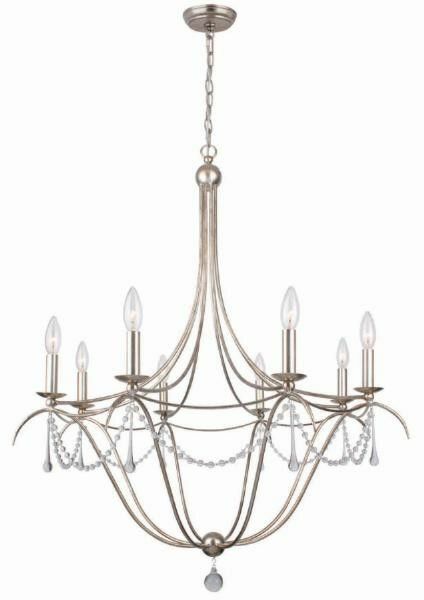 Shop all chandeliers at The Well Appointed House!